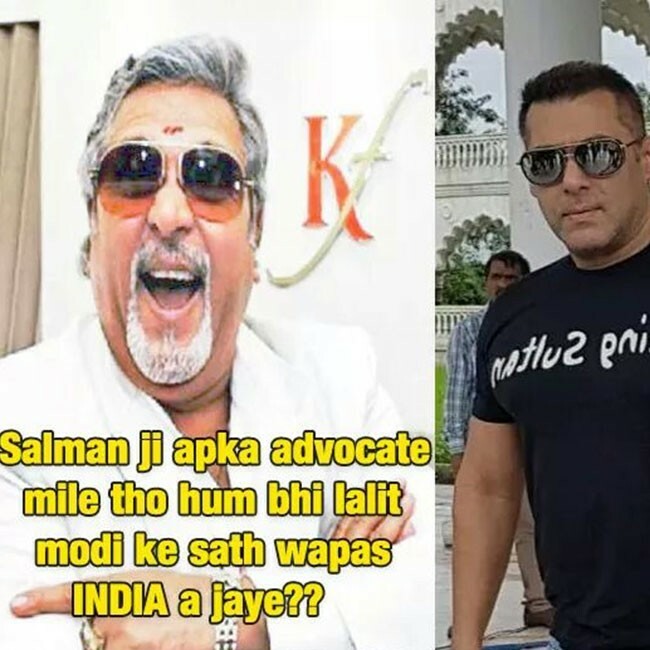 Salman Khan convicted: Funny memes of superstar goes viral. Here are some Funny memes of superstar goes viral. 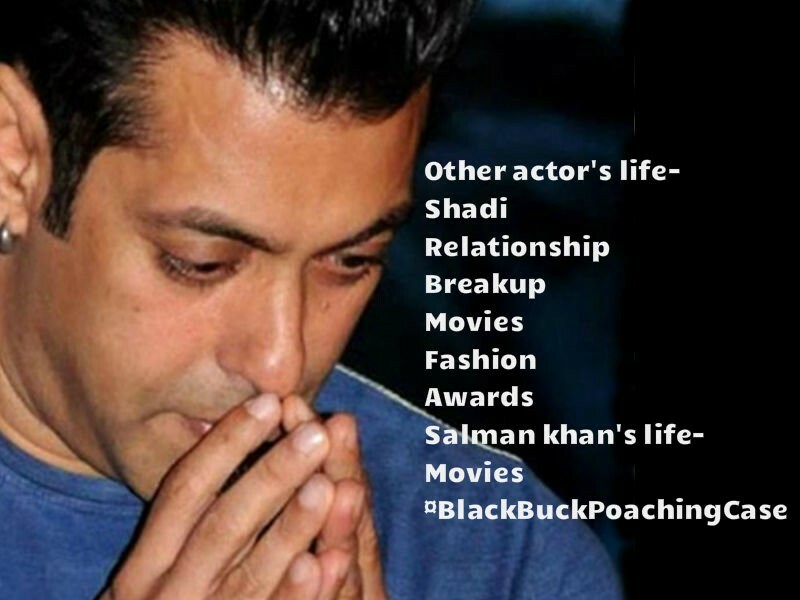 Salman Khan convicted: Funny memes of superstar goes viral in social media.